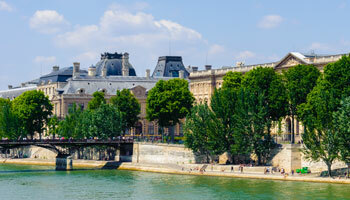 The 10th arrondissement Paris is the perfect starting point for visiting the capital. It’s centrally located and you can set out from here to discover just about every aspect of the capital. 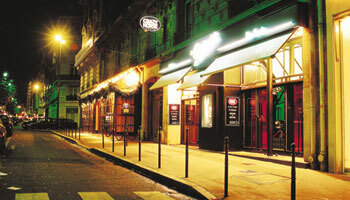 Just a ten-minute walk from your Provinces Opéra Hotel, the Musée Grévin is an absolute must if you’re dying to see your favourite celebrities in… wax! 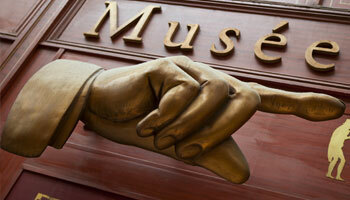 Following its six-year renovation, the Musée de l’Homme is a must-visit part of your weekend in Paris. 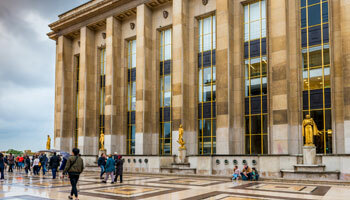 The museum is housed in the Palais de Chaillot. Paris! So beautiful, so eclectic that there are a million different ways to visit it. 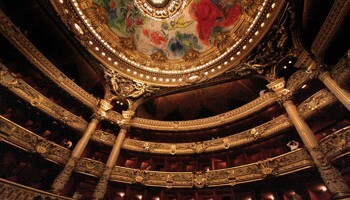 Your centrally located hotel near the Opéra is the perfect base from which to discover the city. 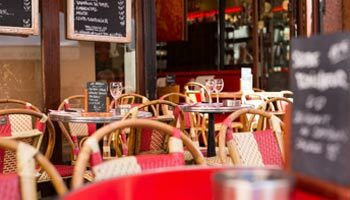 When the sun shines on Paris, tradition dictates that the occasion must be honoured. And so the capital’s residents need no second invitation to sit out on one of the city’s café terraces. 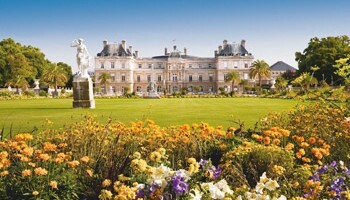 Your Paris hotel’s an itinerary will take you on an exploration of a capital that’s rich in history! 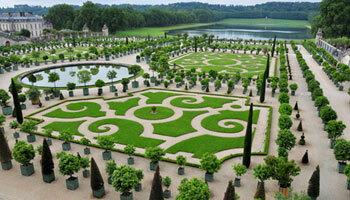 The Kings of France fashioned the city down the ages, and it abounds in palaces, mansions and statues. Take advantage of your stay in Paris at the Provinces Opéra Hotel to explore the Opéra district and the Grands Boulevards with their many stories and secrets. Planning a trip to Paris? 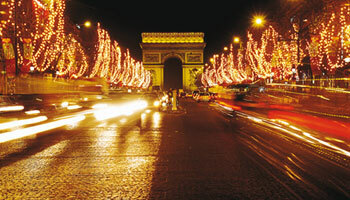 Take advantage of the chance to find out more about the famous Champs-Elysées which have inspired so many artists. 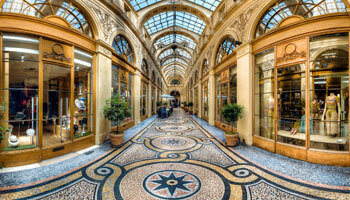 Enjoy an original experience of Paris from your hotel as you explore the capital’s covered arcades and galleries. 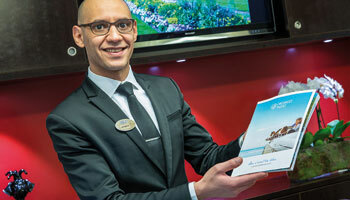 We’ll give you directions and an itinerary directly from your Paris hotel.